Karate classes North York School for the city’s best in kids martial arts lessons in uptown Toronto. 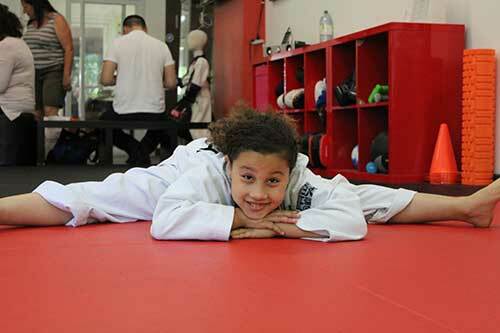 North York martial arts program for kids. About children’s Karate classes at our North York School. We offer kid-friendly karate classes North York program at our South Bayview dojo in uptown Toronto. Families in our North York Toronto. community are blown away by the life-changing impact T.H.A’s kids and teen programs have on their kids. 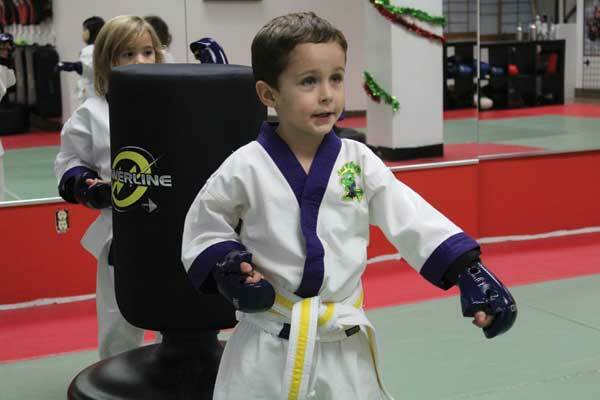 Our children’s karate classes are designed to be safe, age-appropriate, and tons of fun. Karate classes specifically designed for children ages 4 to 7. Our Lil’ Dragons martial arts classes in particular is a favourite among kids, and is tailored towards children ages 4 to 7. We seperate the classes by age and skill level to make sure the instruction is geared towards your child’s stages of development. Each child recieves personalized instruction that is targeted at their attention span and motor skills. What different about the North York Karate classes at T.H.A Martial Arts? Kids karate classes North York. Parents love our karate classes North York school because our programs help nurture good social skills, positive character development, and help build confidence. This is because we understand that the benefits of martial arts go beyond punching and kicking. 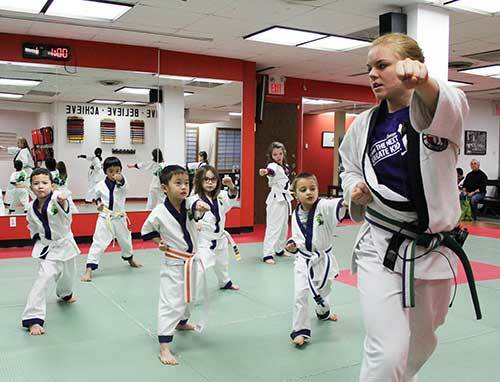 Parents seem to be more are intersted in kids martial arts program that provides children tools to face life’s little challenges and succeed. That is why our Lil’ Dragons program excell. Secondly, martial arts is considered one of the best tools in helping kids become more confident, disciplined, and focused. We carefully organize every lesson to offer a perfect balance between learning and fun. A good karate class helps them develop a healthy mind and body and empowers them with a non-quitting spirit. It helps kids develop goal setting habits, and learn the importance of follow-through in other to achieve success. All this is coupled with developing unshakable determination and self defence skills. Contact us to learn how to get your child started. You’ll love what we do!